In the midst of the First World War, Helen Sanford, a young nurse, has disappeared. Sebastian Trewby is determined to find her so that he can protect her before his flight squadron calls him back for duty. 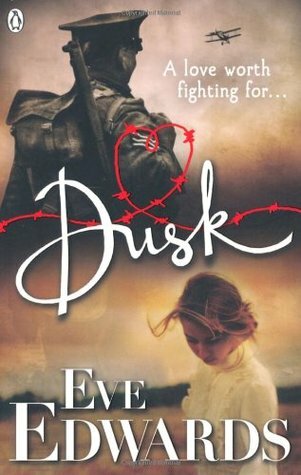 Categories: Historical, Romance, Social/Family | Tags: Eve Edwards | Permalink. When Helen, a young hard-working nurse, meets aristocratic artist Sebastian, she doesn’t expect to even like him, let alone fall in love. 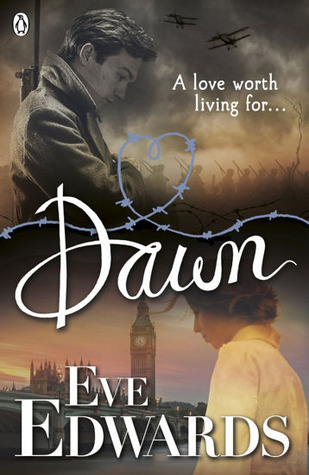 But against the troubled backdrop of wartime London, an unlikely but intense romance blossoms. And even the bloody trenches of the Somme, where they are both posted, cannot diminish their feelings for each other. But Helen is concealing a secret and when a terrible crime is committed there are devastating consequences for them both. When lives are being lost, can true love survive?